Let’s all live a little bit of wanderlust on these cities. This time we’re focusing on European cities. 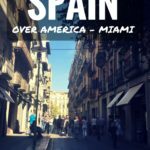 The cities to be covered in this post are Vienna, Maastricht, Lisbon, Frankfurt, Bratislava and Amsterdam. On the outskirts of Vienna, you can find the sweeping palace and gardens of Schloss Schonbrunn. The palace itself is the expected baroque and rococo affair that you see throughout Vienna and it is stunning to see and so huge! However, although the interior of this palace is beautiful, my advice is to spend longer outside than in as the gardens are unique and truly spectacular. The gardens are vast with lookout points across the city as well as its own zoo complete with mazes and pandas as part of your entrance fee. We were most excited to see the pandas and polar bear! It was also a lot of fun to ramble through the mazes and act like big kids for the afternoon – well worth a visit I’d say. When visiting Vienna, a trip to see some of the most stunning rococo and baroque masterpieces is an absolute must. 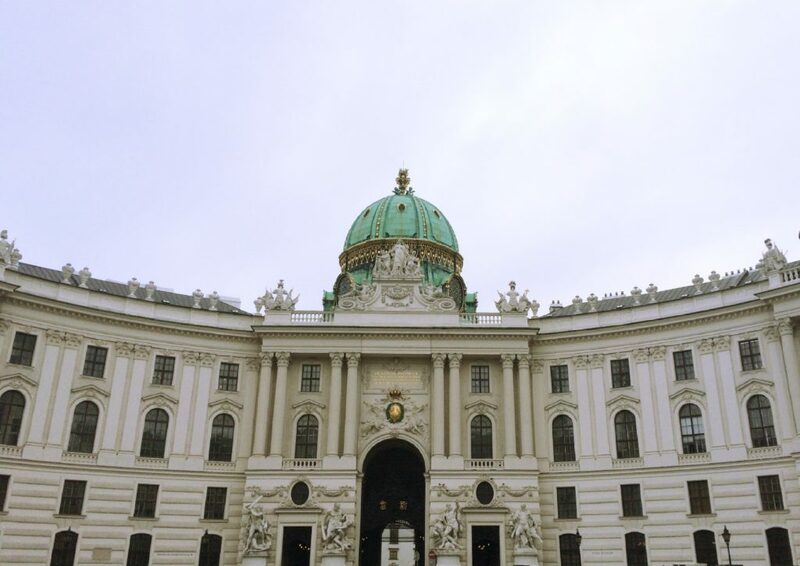 The Hofburg Palace is by far the most picturesque and majestic. This one was once home to the Habsburg Royal family. The palace is of typical baroque architecture and all original furnishings inside have been well looked after to help you imagine how grand everything was during the family’s reign. Aside from the beautiful architecture, furnishings and clothes you will see exhibited throughout their home turned museum; you will also stumble across some of the most dazzling jewellery, crown jewels and crystals you will ever see. Simply beautiful! 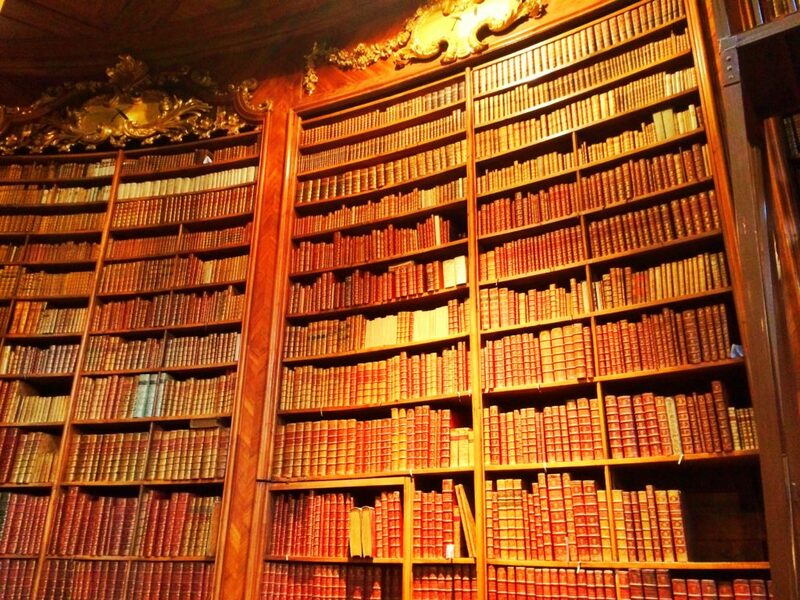 If you’re a book lover, then a trip to the Austrian National Library (Nationalbibliothek) is another must. You will be faced with walls upon walls of antique leather-bound books, as well as glass cases of truly remarkable ancient books and documents. There’s even an old map towards the back of the library – why not spend a few minutes locating countries you’ve visited before and seeing what they used to be called…you may be surprised by a few of the names! Want to read more about Vienna? Check Justine’s post. My two favourite Dutch cities are Amsterdam and Maastricht. I live in Amsterdam but I visit Maastricht several times a year. The capital of the Limburg province is a vibrant city in the rolling hills of Southern Limburg. 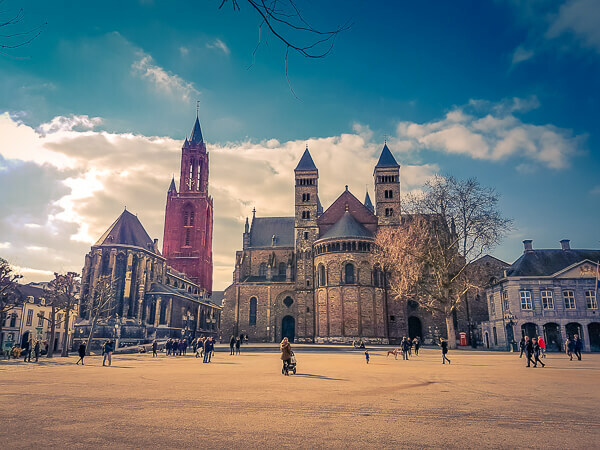 Maastricht is great for shopping and is home to some of the best restaurants in the Netherlands. The region of South Limburg offers many options to those who like hiking and nature. As the girlfriend of a local, I recommend these 3 top things for a weekend in Maastricht. Maastricht claims to be the oldest Dutch city. Ancient history determines what Maastricht looks like nowadays. Important historical highlights are the defences that were built in the Middle Ages to protect the city from invaders. Which defences are worth a visit? The famous Helpoort (gate to hell) was built in 1229 and is the oldest city gate of the Netherlands. The Helpoort is close to the former Pesthuys, which was a place where the nuns looked after those who suffered from the black plague in the 14th to 19th century. To dispel the stench of the sick, they made sulphur fires. You can probably imagine that the combination of fires, nuns, sick and dead people determined the name of the gate. Out of fear for the enemy, the city wall, fort St Pieter and Kazematten were built. These places are all at walking distance from Maastricht centre and great for a nice weekend walk. Eat vlaai – a fruit pie specific to the region of Limburg at Bisschopsmolen. This water mill was built in the 7th century. After renovation works in 2004, this mill is now used daily to grind spelt grain. The flour is used by the bakery next door and the Gulpenerberg beer brewery. Cafe Sjiek – try zoerfleish if you are a meat lover. It’s a local meat stew and my boyfriends favourite dish. No worries if you don’t eat meat – like myself – there are vegetarian options for you on the menu. Michelin star restaurant Beluga for a fine dine experience. Overlooking the river Maas, Beluga is one of The Netherlands best restaurants. We all know Carnaval and each country has its own way of celebrating. In the Netherlands, Carnaval is celebrated mostly in the provinces of Brabant and Limburg. Maastricht turns into a colourful circus with people wearing stunning outfits. If you into drinking beer and getting dressed up, this is your thing! Want to read more about Maastricht? Check Maartje’s guide. Lisbon is Portugal’s hilly and colorful capital. It’s known for its sublime seafood and heavenly pasteis de nata. 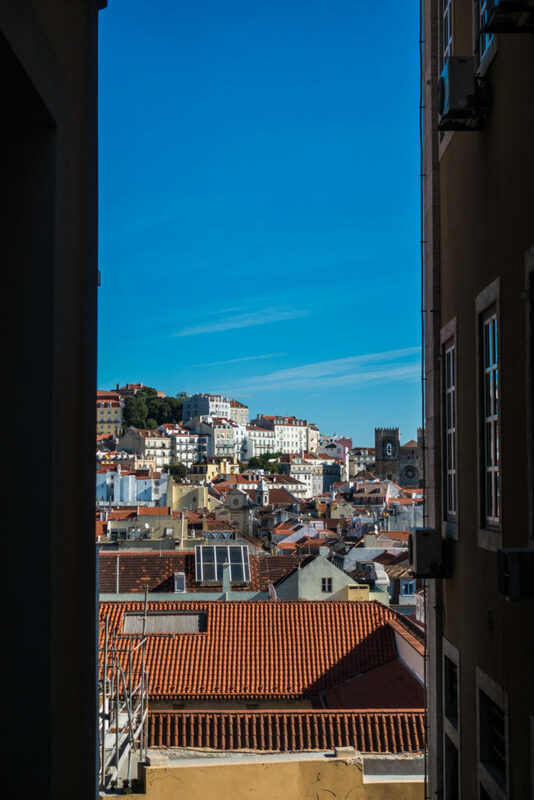 There are plenty of fun things to do in this charming city, but after a lot of consideration we managed to narrow them down to our top 3 things to do in Lisbon. Here goes! When you love wandering around a city to explore it, but like to know what it is you’re looking at, a walking tour is right up your alley. The Lisbon Chill-Out Free Tour is one of those walking tours on offer in Lisbon. They pride themselves on their locally born and raised guides that give tip based city tours of Lisbon. Nuno was a great guide, passionately telling us all about Lisbon. We had a lovely morning, exploring the different districts of Lisbon! Lisbon has a great food scene, with bacalhau (salted cod) and pasteis de nata (custard pastries) as its most popular dishes. 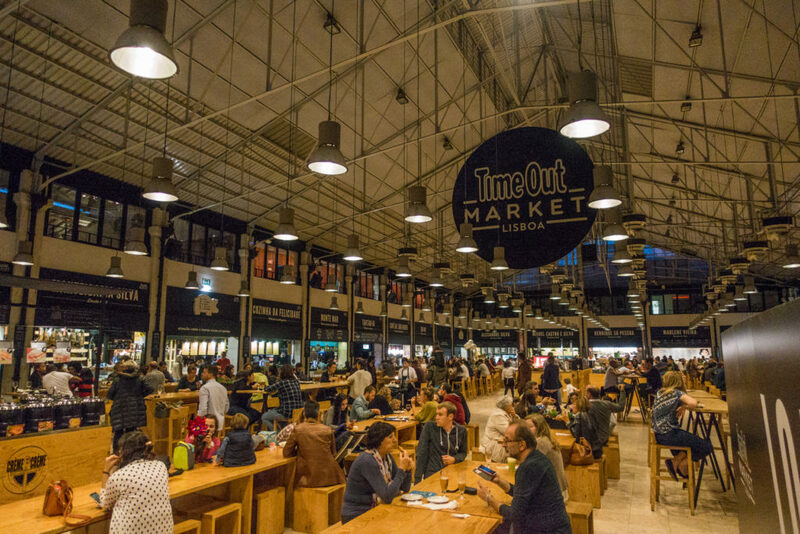 There are tons of restaurants and bakeries throughout Lisbon where you can try these, but Time Out Market brings some of the best of them together beneath a single roof. Time Out Market houses lots of food stalls, a couple of bars, and some shops. They’re all surrounding a big central space that’s filled with tables and chairs. Except for one spot: the dance floor. Every night, locals and tourists alike gather here for some relaxed dining, drinking, and dancing. Don’t miss out! 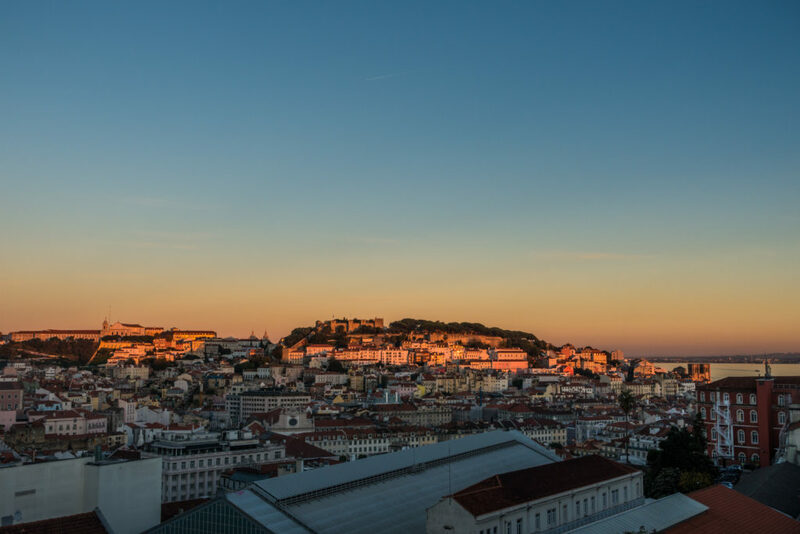 As you may or may not know, Lisbon is located amid and atop of 7 hills. This means there are plenty of awesome viewpoints, all providing a unique angle on this colourful city. Our favourite miradouro (Portuguese for viewpoint) is Miradouro Sao Pedro de Alcantara. It has a little garden, street musicians, and a great view on Sao Jorge Castle. However, Miradouro da Nossa Senhora do Monte is supposed to be the perfect sunset viewpoint. From here, you can see all the major Lisbon landmarks, like the Sao Jorge Castle, the 25 de Abril Bridge, and the statue of Cristo-Rei, and the sunset. Bonus: you can take the famous Tram 28E up there, 2 birds with 1 stone! All miradouros are gorgeous though, so just visit them all and judge for yourself. And, if you’re willing to pay for an amazing 360° panoramic view of Lisbon, we definitely recommend climbing up the stairs of the Monastery of Sao Vicente de Fora. Worth the €5 entrance fee! There’s a lot more to do in Lisbon of course, but this is our top 3. One last tip: when exploring Lisbon, make sure your camera has a full battery and try not to slip on the small white cobblestones while snapping away. Enjoy the San Francisco of Europe! Frankfurt is the financial capital of Europe and has a bit of a reputation for being boring. But there are a great range of museums to keep you busy on a rainy day. My personal favourite is the Senkenberg Museum. It has a huge collection of animals, skeletons and fossils from all over the world. There is a temporary exhibition floor with interactive exhibits which are great for kids. The whole museum can be done in a couple of hours or you can make a day of it, broken up by a trip to the excellent café! 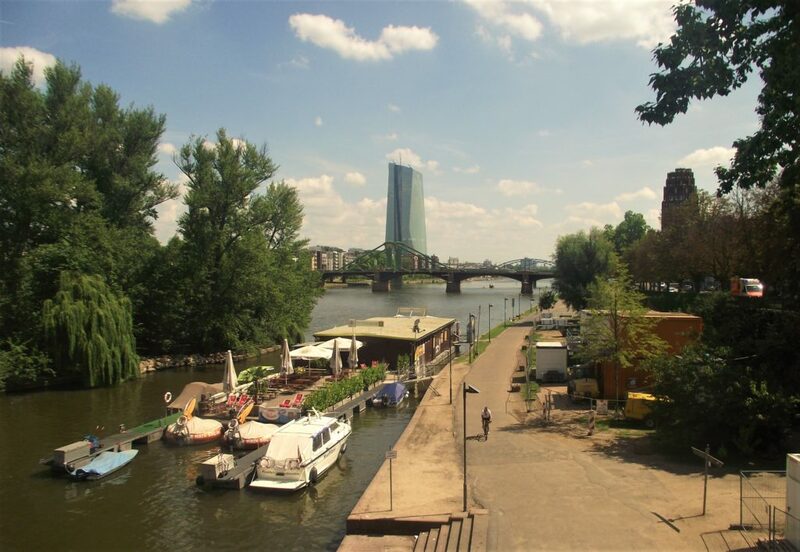 The city is named Frankfurt-am-Main because of its position next to the Main river. The river runs through the middle of the city splitting the old town in the South from the skyline of financial buildings in the North. The river side makes a lovely place for a stroll on a sunny day. Every second Saturday a busy flea market sprawls along the South bank selling anything and everything. In the summer, there are many pop up bars, cafes and restaurants along the banks and on boats. The perfect spot to relax and people watch. Frankfurt is not world famous for its food but it is home to some excellent traditional food only available in this area of Germany. Handkäse, a stinky cheese marinated in oil, onion and vinegar is a popular starter. As with most German food, the mains consist of meat and potato. Try a schnitzel (thin piece of crumbed meat, usually pork) with Grüne Soße (green sauce). This sauce is a cold yoghurt-based sauce made using seven different herbs which grow in the Frankfurt region, it goes really well with potatoes! Finally, wash everything down with traditional Frankfurt apple wine. Like cider but without sugar. There are many traditional Frankfurt restaurants which will serve all of these foods. I recommend Apfelwine Solzer on Berger Strasse for good quality and an authentic experience. Want to read more about Frankfurt? Check Rohan’s guide. There are many strange and interesting buildings from the socialist Czechoslovakia era to be discovered in the city; whether you go have a look at the reverse pyramid, get lost in Petrzalka, or even explore the abandoned metro station full of graffiti, you´re in for a fresh, unusual experience. 2. Take a bicycle ride on the Danube dykes. 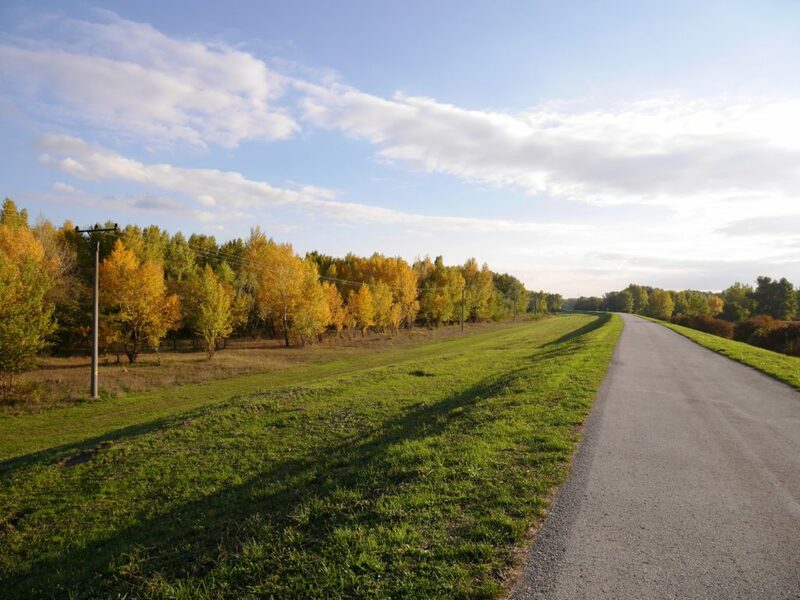 The bike lanes follow the river in both the direction to Austria where yo can relax at the pebble beaches of a protected flood forest, and to Hungary – this way is a scenic ride along lakes and forests, but also charming nearby villages untouched by tourism. 3. Try our local wine. Slovak wine is not much famous in the world, but after the distillates, it is the most typical local drink. Bratislava is surrounded by small family vineyards and you can try their produce for example in my favorite café called Moj bar. My best tip would be to go for a white one. If you are an abstinent, try the local sodas – Kofola, a local Cola drink, or Vinea which is also made of grapes. 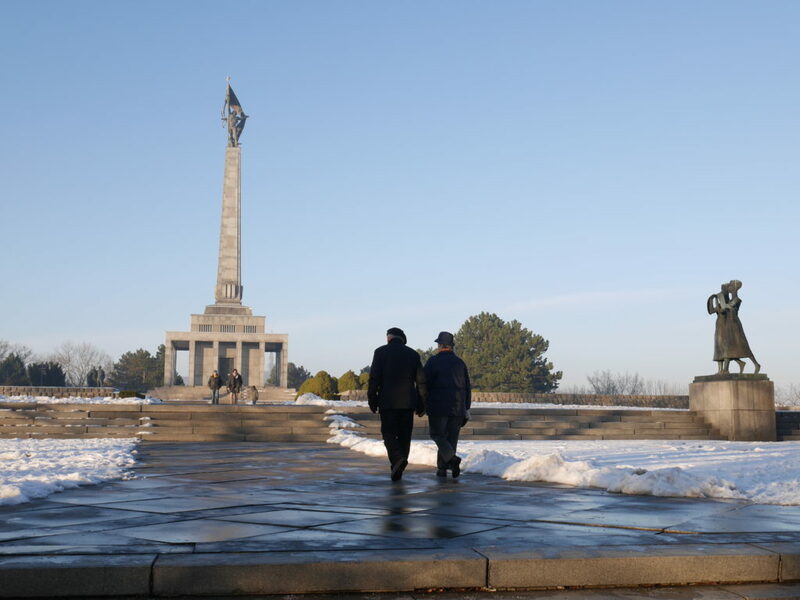 Want to read more about Bratislava? 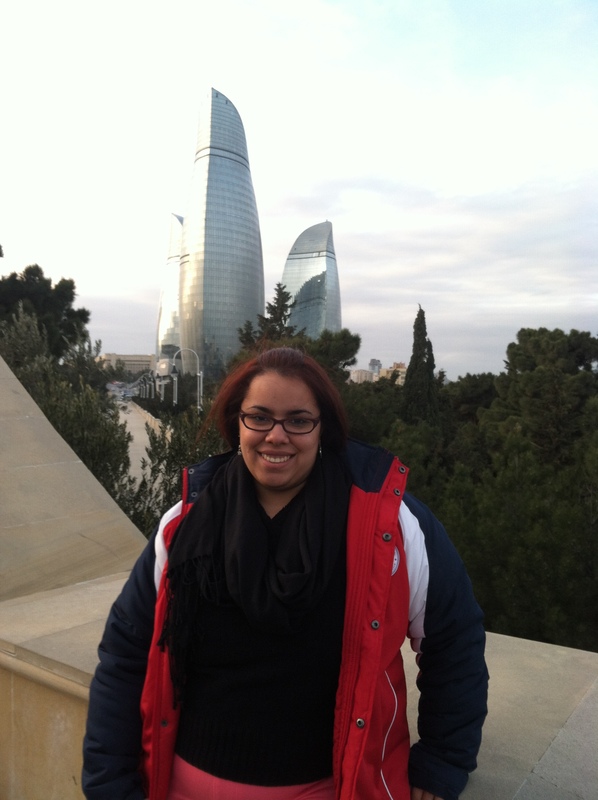 Check Karin’s local guide. Happy Valentine's Day! #Amsterdam might not be the city of love, but it can be so romantic to walk along its canals early in the morning. 💘Have you been to Amsterdam? 1. Walk around the Jordaan. There is something so magical about this part of Amsterdam, which still has the beautiful architecture that Amsterdam is famous for. There are so many beautiful streets, canals, secret gardens (hofjes), and lovely cafes in this area that you’ll want to get lost. 2. Go to a Brown Bar. Pretty simple, but Amsterdam has some beautiful cafes. Brown bars are the Dutch answer to the ubiquitous English pubs found all over the UK. Order what’s on tap, soak in the history (some bars date back to the 1600s! ), and enjoy the romantic/dark lighting. My favorite is Cafe Papeneiland. My favorite market is the IJhallen, the monthly flea market where people from all over Amsterdam come to sell their collectables and piles of clothes. Otherwise, you can visit the Monday-Friday Albert Cupymarkt to feast on Amsterdam’s delicious ethnic food and shop for fabrics. The Jordaan has both the Noordermarkt as well as the Lindenmarkt on Saturdays for buying plants, fruit, flowers, and books. Want to read more about Amsterdam? Check Karen’s local guide to Amsterdam. 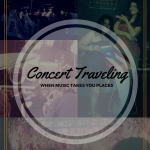 Stay tuned for our upcoming tips on other cities around the World! Liked this post? Don’t forget to pin it! This post contains affiliate links that helps the page to keep on running. 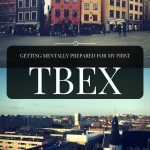 Any purchase you make using them, you’re contributing on this blog expenses with no additional cost. Great round up, Brenda! And thanks for letting us be part of it. 🙂 I’m surprised every one of these entries includes a food or drink stop. Well no, actually I’m not, isn’t food some of the most important things to discover when you’re exploring a new culture, city or country? Maastricht is just a stone’s throw away from where we live, so I guess we have to urgently visit the city for more than just shopping. 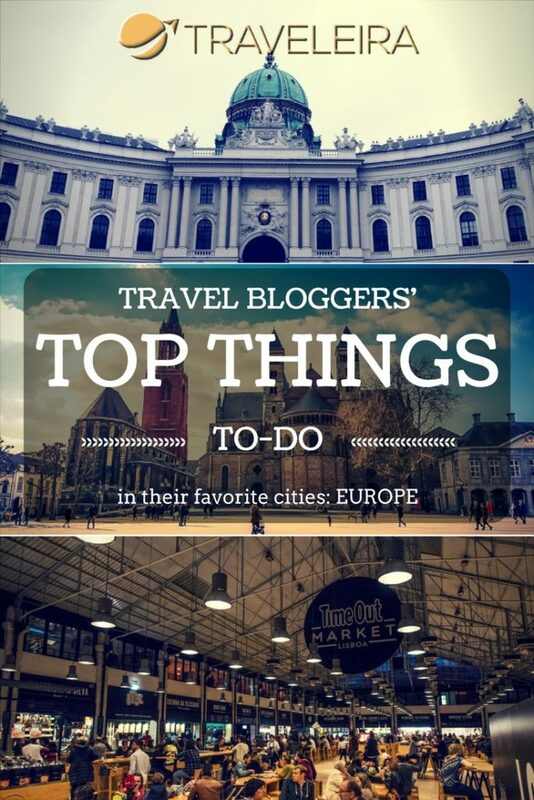 😉 Apart from Maastricht (and Lisbon of course), we haven’t been to any of these cities in Europe, so we’ll be taking these tips in account when we do make it there some day! Thanks a lot for taking part of this! I definitely love your tips about Lisbon. 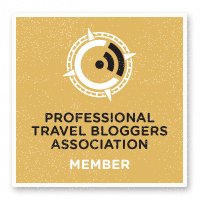 I’m so glad that I received so many things about places I haven’t visited.